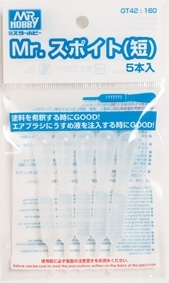 GT 42 Set of 5 paint droppers. 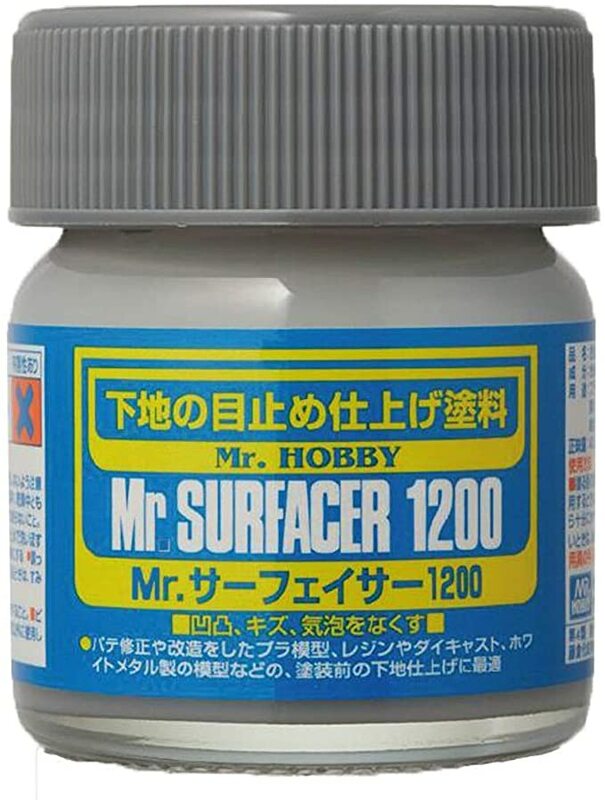 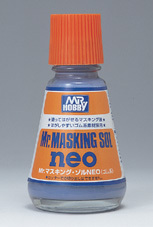 T114 40ml.Â Removed water and acrylic base paint. 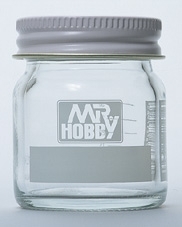 SB 223 40ml Spare bottle made of Glass. 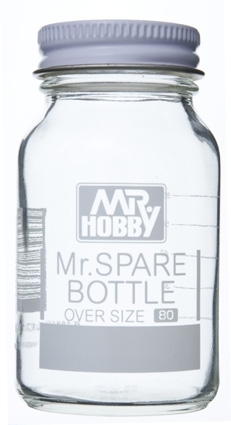 SB 224 80ml Spare bottle made of Glass.